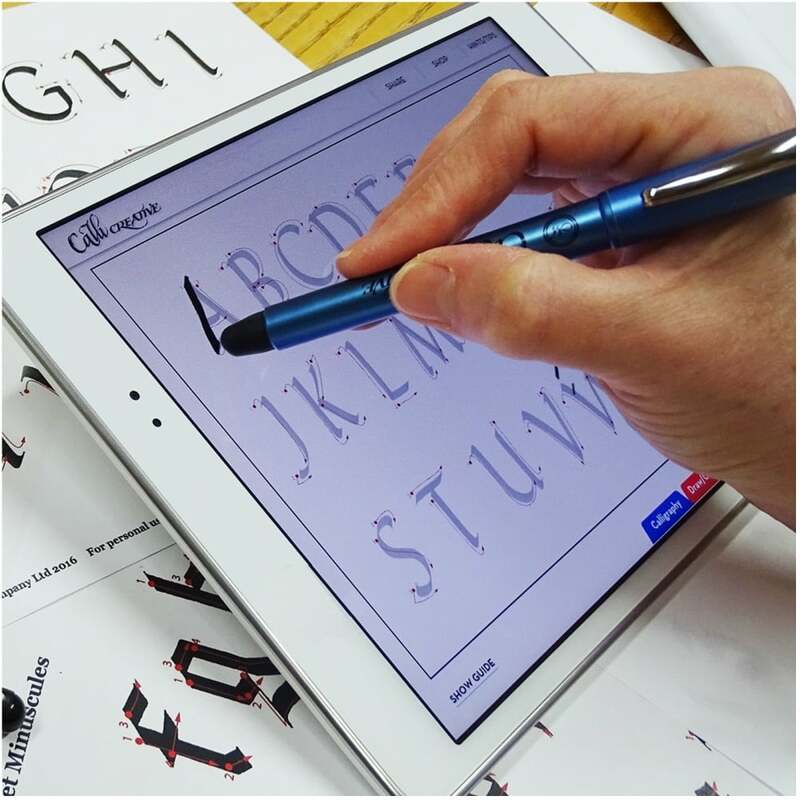 Stepping into the digital era StyluScript allows you to access content on your tablet or electronic device without losing the pleasure of writing by hand. With a swipe of your stylus you will discover this is more than just a pen. This is a very useful tool to learn the basics of calligraphy and have fun drawing and colouring. Set contains StyluScript with 3 nib sections - Iridium for everyday writing, medium and 2B for Italic writing, 1 ink Cartridge and instructions.